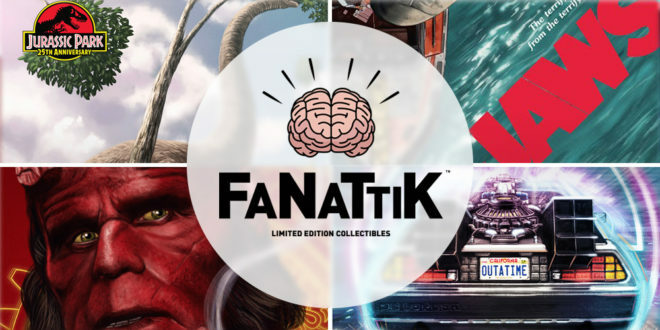 The UK based gift company and pop culture specialists, Fanattik has tapped CentreSoft as it UK distributor for its video game collectables and gifts ranges. 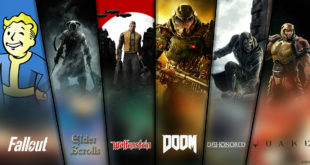 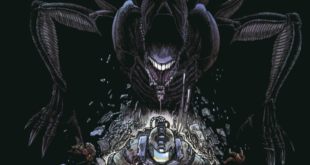 The deal arrives as Fanattik picks up new licenses from Bethesda, including Fallout and Elder Scrolls. 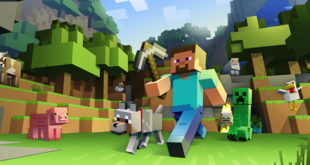 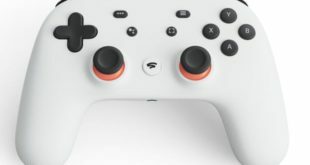 CentreSoft is recognised as a leading UK name in multi-format specialist distribution for video games, peripherals and merchandise who has connected UK retailers with global publishers since its formation in 1983.